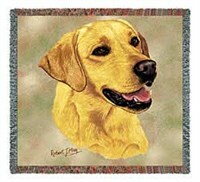 Show your love for your favorite breed with these dog breed design blankets. 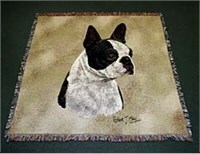 You can decorate your home in style, or buy them as a gift for any dog lover. 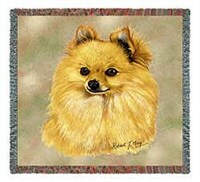 Matching pillows also available for some designs. 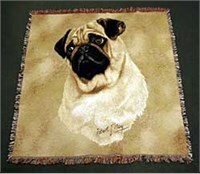 <<< Select from menu at left to view more blanket designs featuring other dog breeds.